In this excerpt of Let’s talk Bitcoin, the panel discusses new ideas involving Bitcoin and physical commodities currently in development. 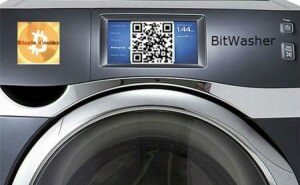 They include washing machines at the laundromat, parking meters in the street and beer and soda dispensers in bars and restaurants. Wanna do something with Bitcoin?